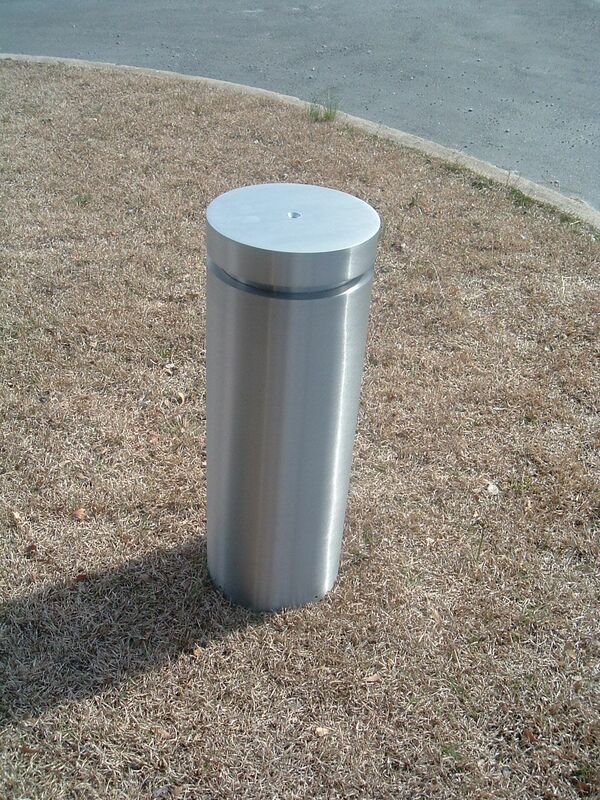 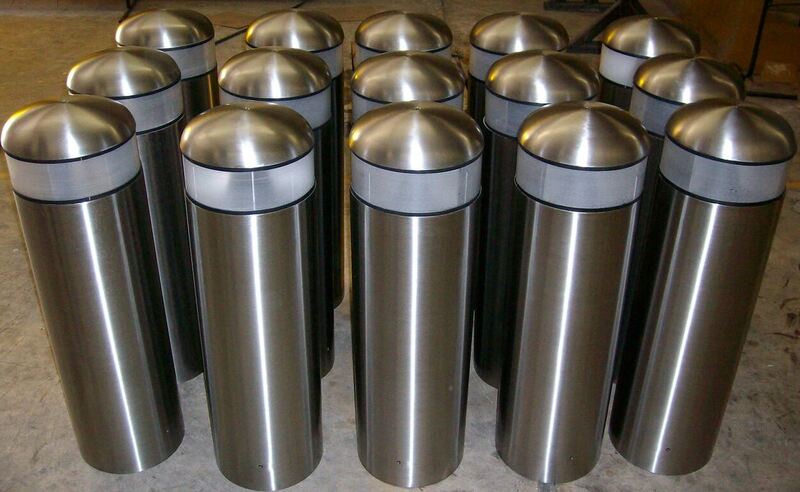 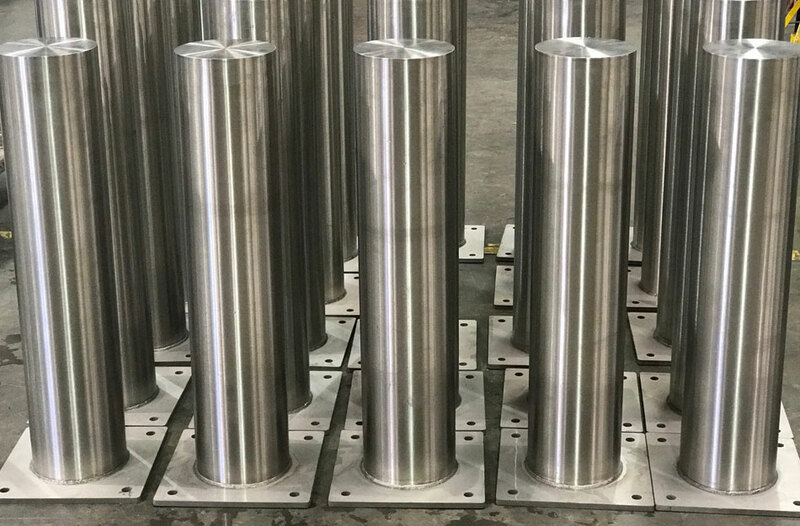 One of our most coveted product lines is our stainless steel security bollards and protective barriers. 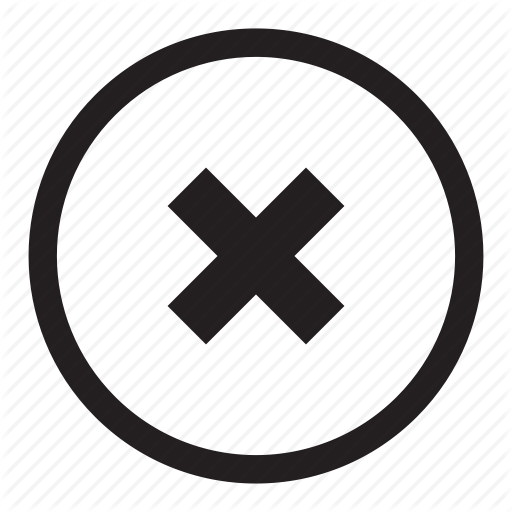 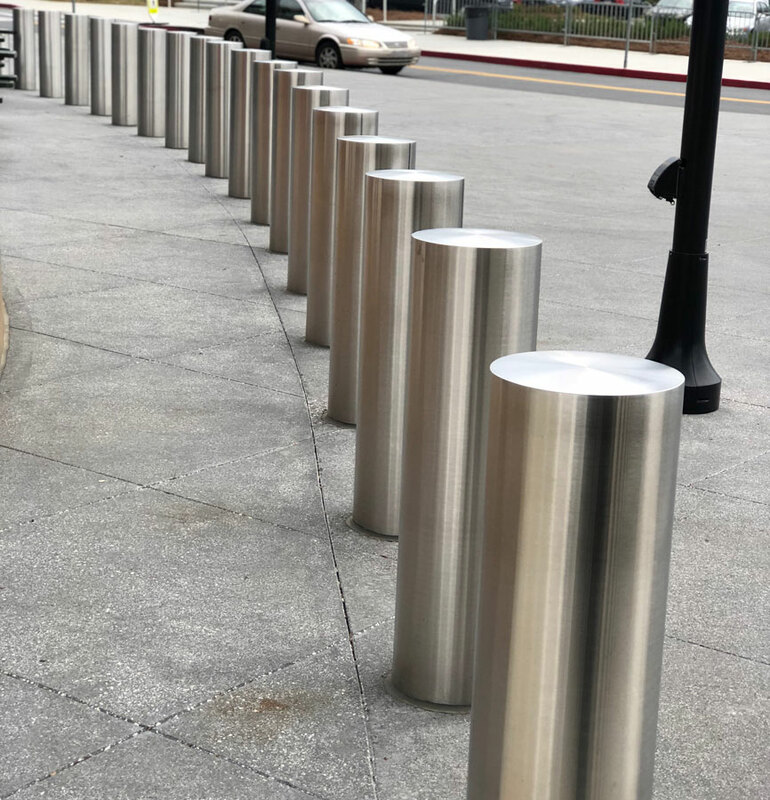 The need for vehicle stopping protection and demand for security of facilities all over the world has become increasingly important. 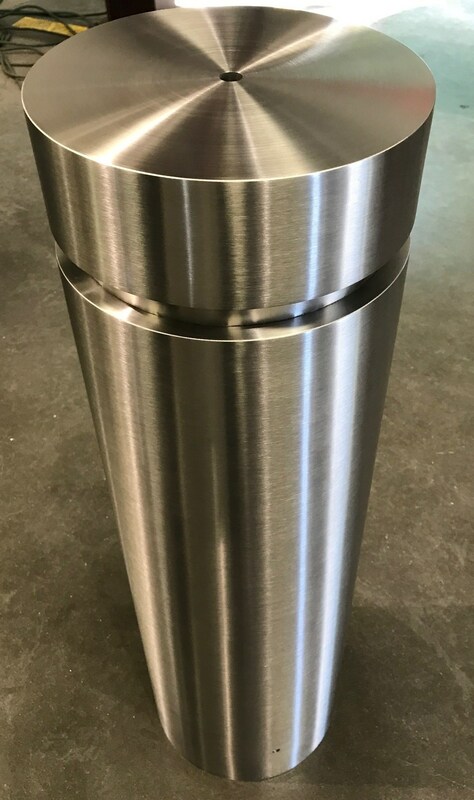 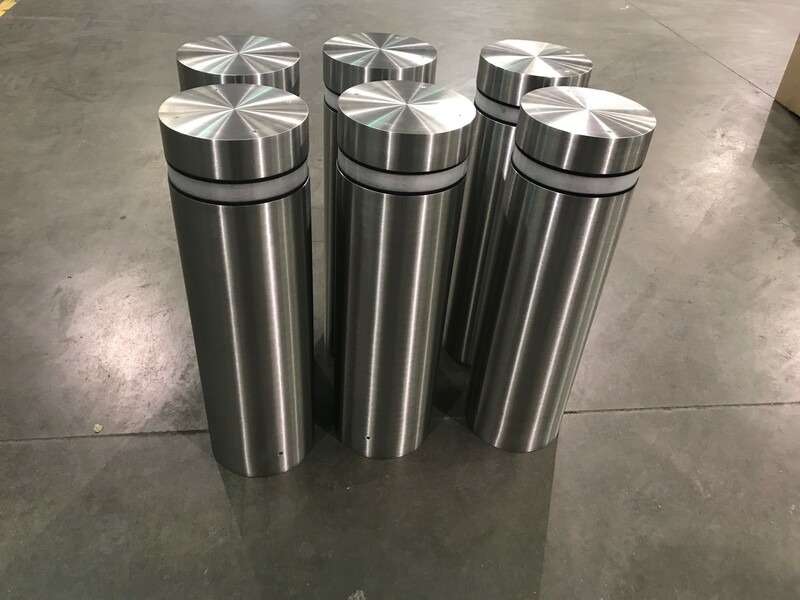 Shaw Stainless works with clients to develop bollard sleeves and covers to make these security barriers aesthetically pleasing. 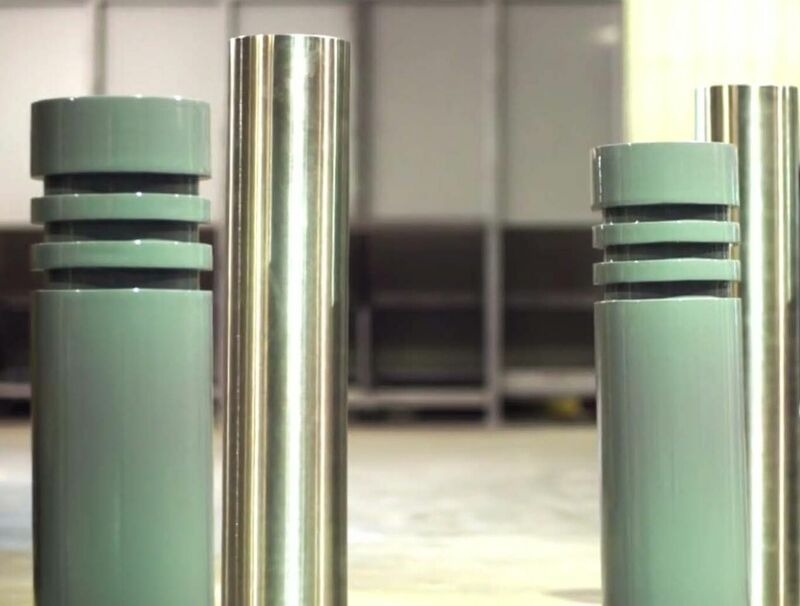 Shaw can manufacture bollard skins and covers in most alloys or finishes required for your application. 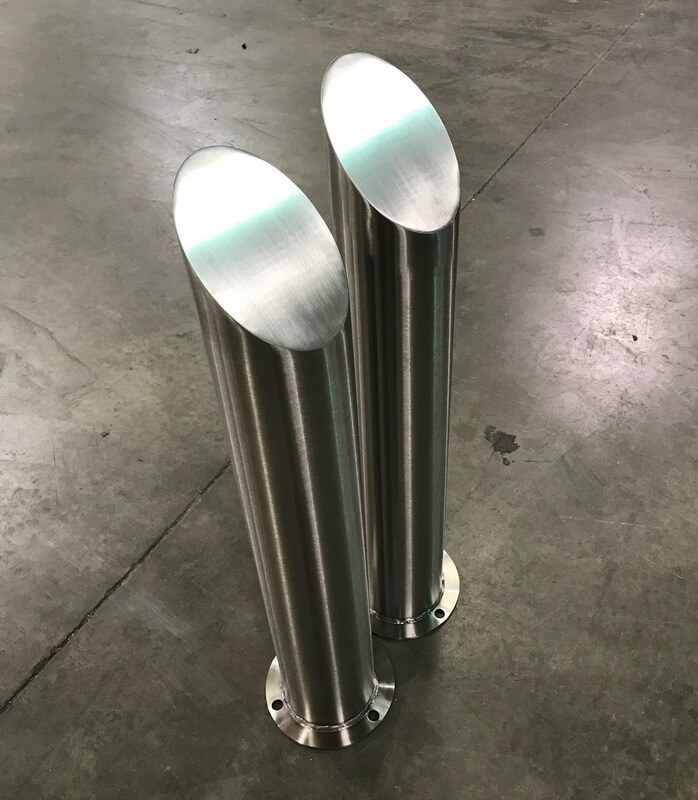 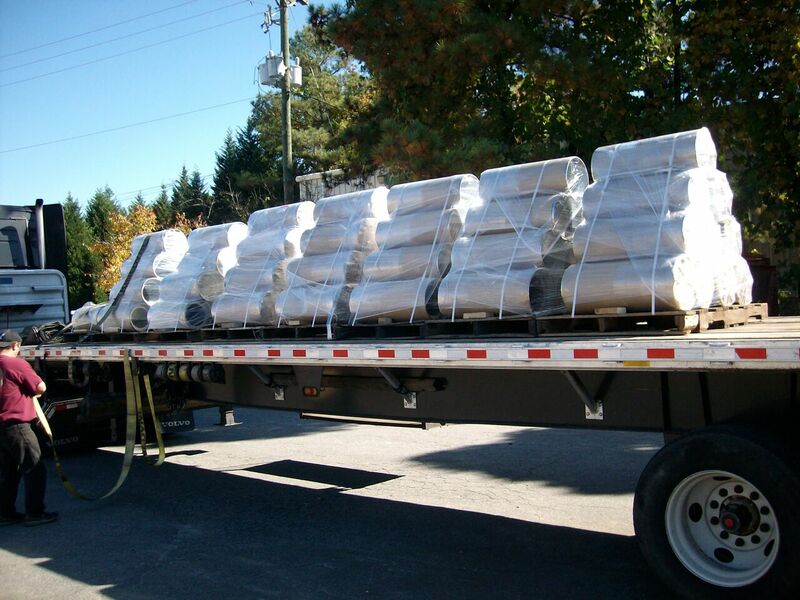 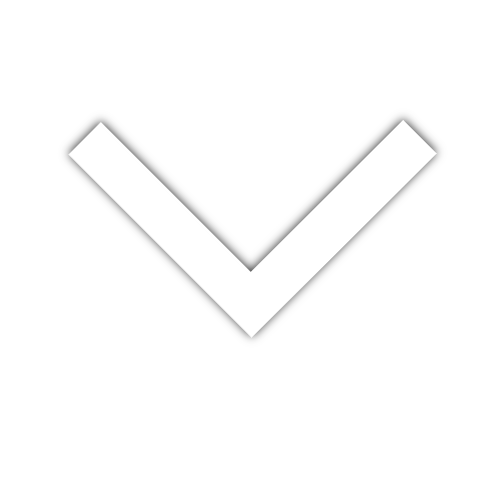 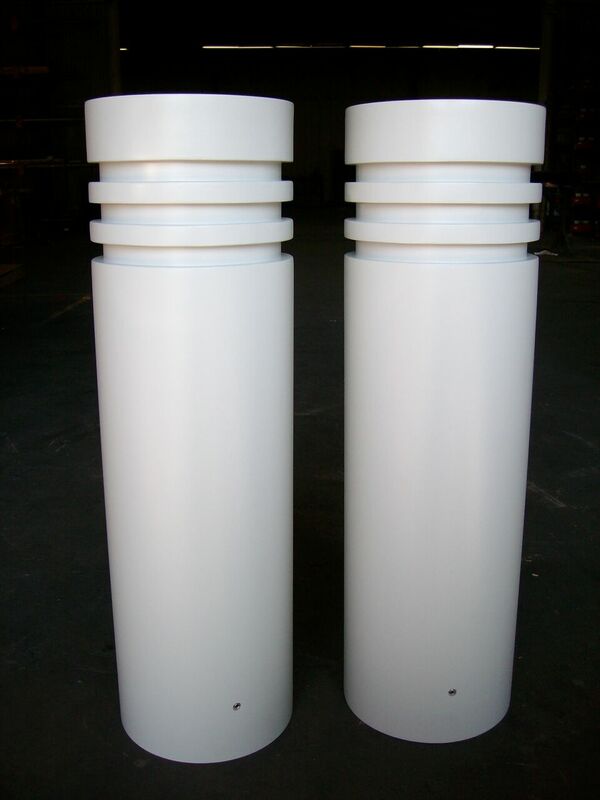 While we do not offer installation services, we work closely with contractors to build virtually any custom bollard requested and package to protect in transit to the jobsite to make installation run as smoothly as possible. 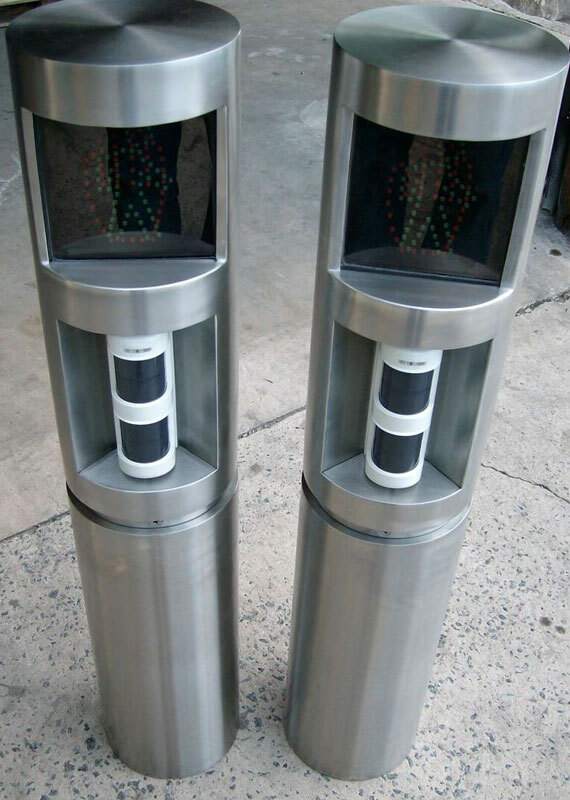 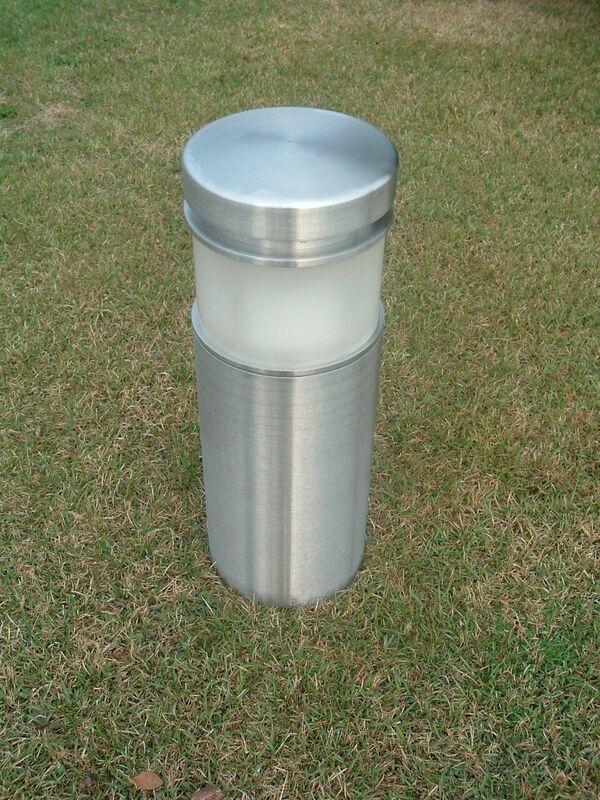 This type of security feature is designed to protect commercial, industrial and high-security areas. 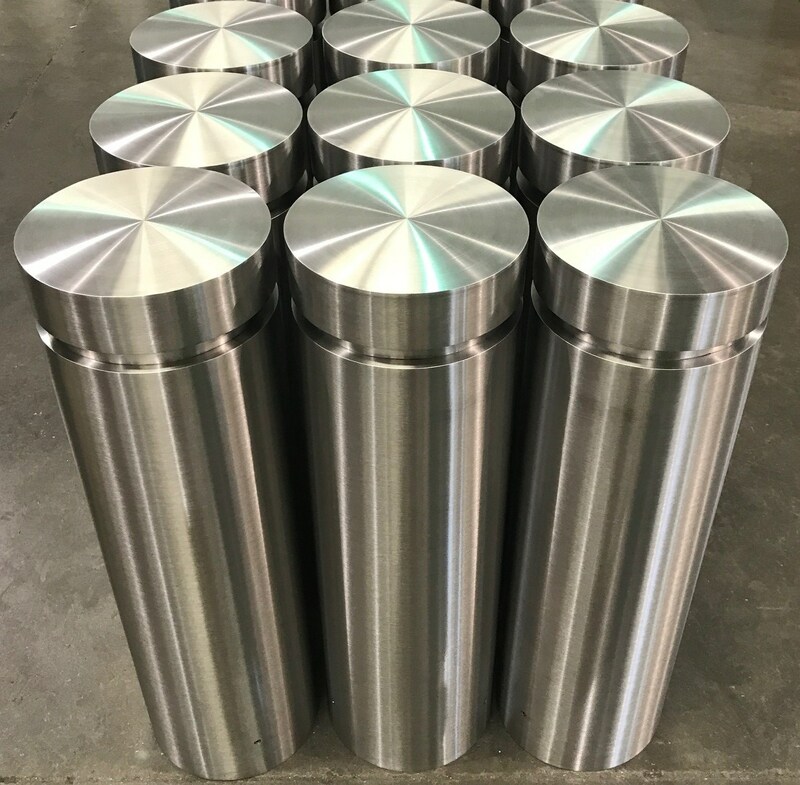 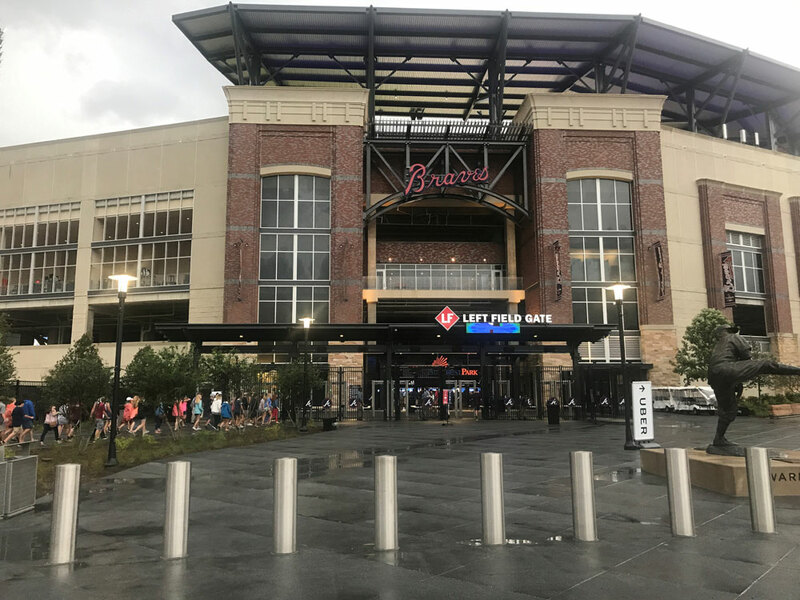 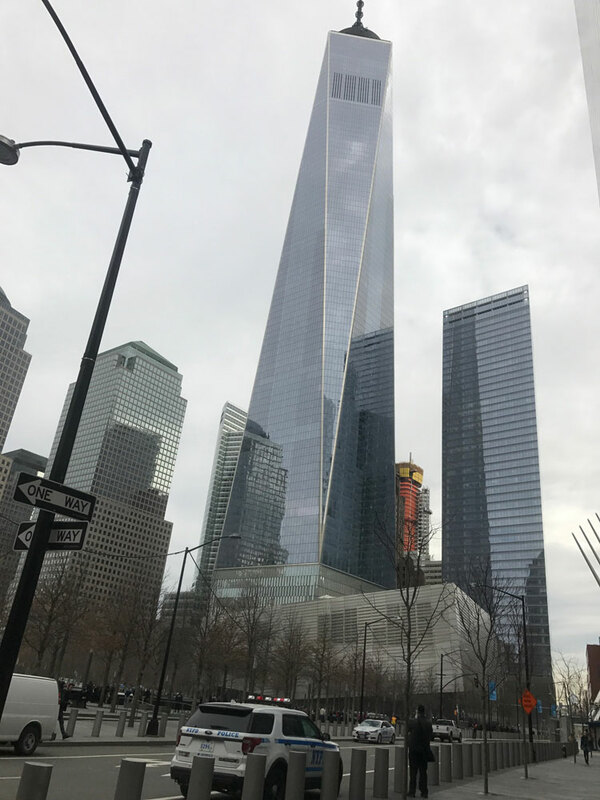 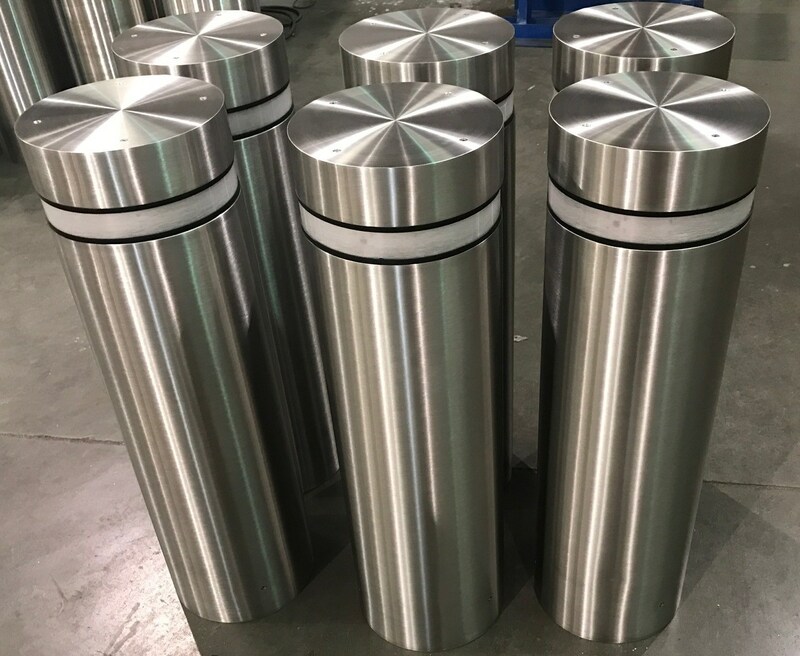 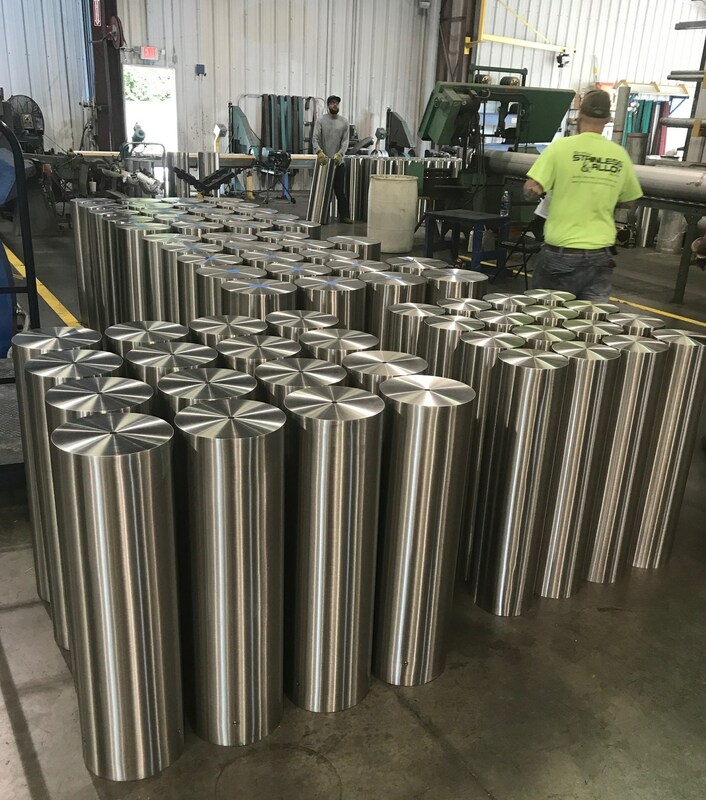 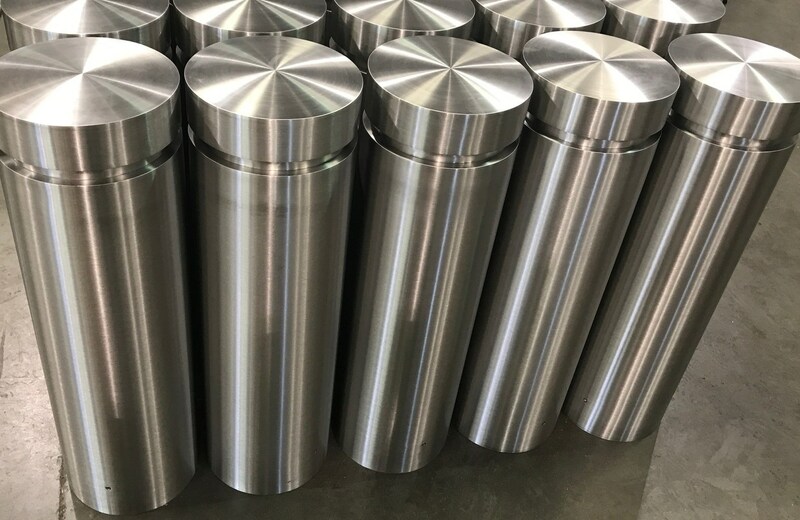 Common bollard clients include military bases, airports, stadiums, store fronts, parks, banks, corporate buildings, other high pedestrian traffic areas and more specific featured projects like Staten Island, SunTrust Park and One World Trade Center. 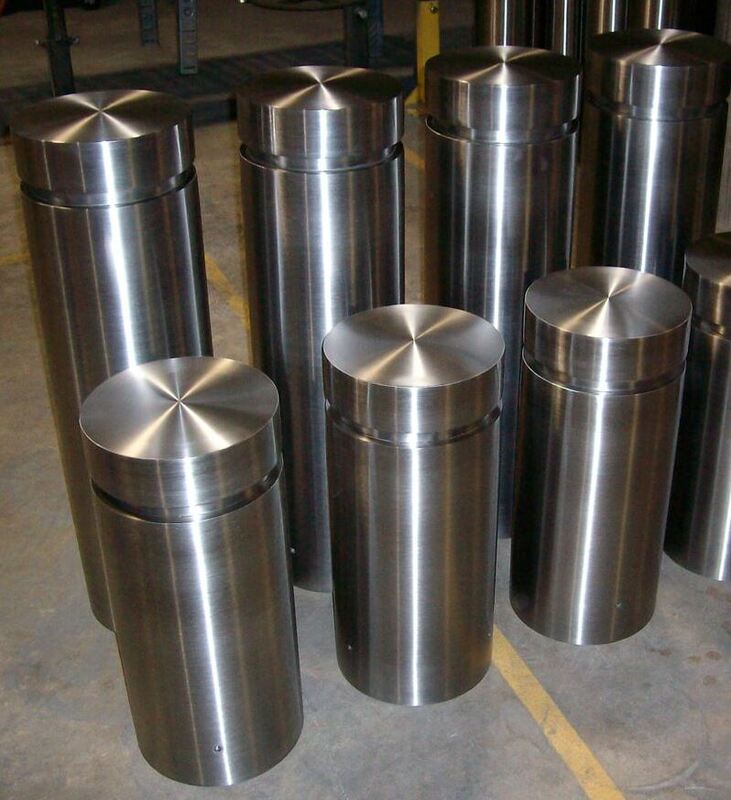 Contact us to discuss your bollards needs and our full line of bollard products with our experts.